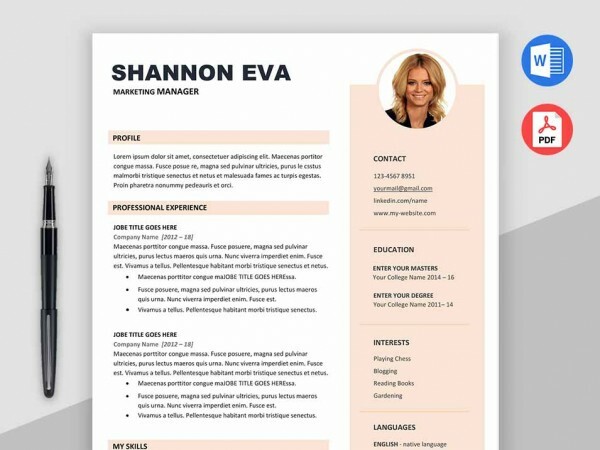 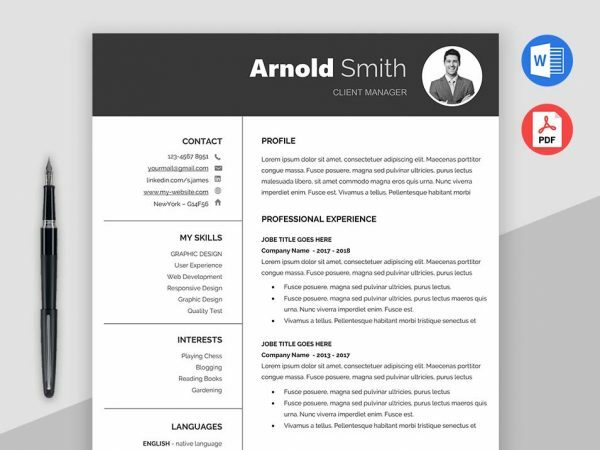 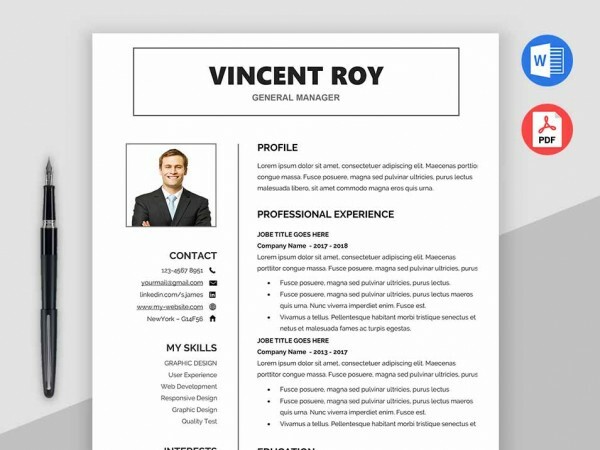 We created a well-designed and structured resume template that focus on highlighting the content and skills. 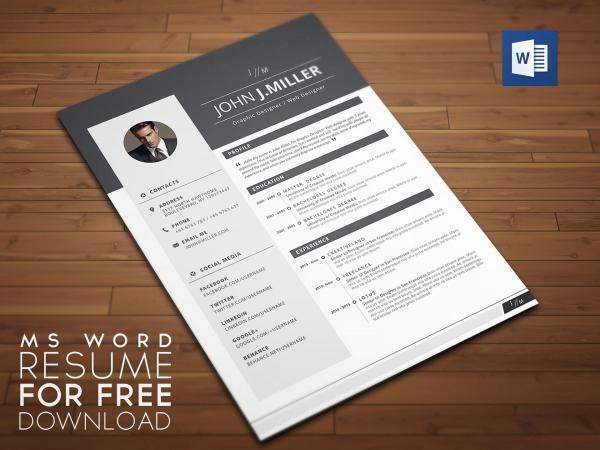 Why Use Our Resume Templates ? 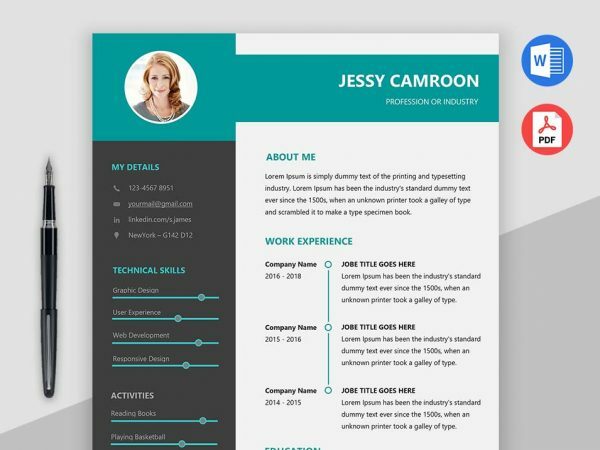 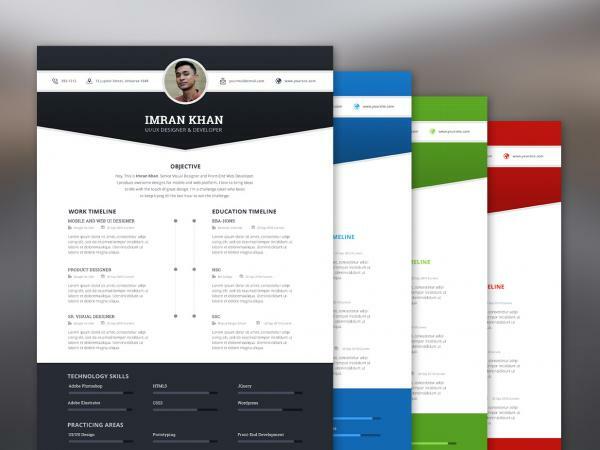 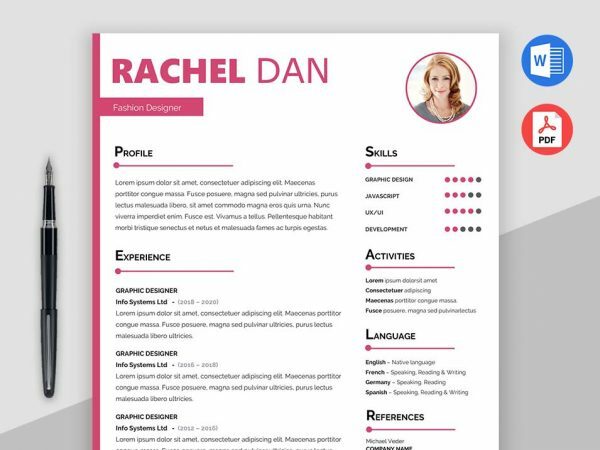 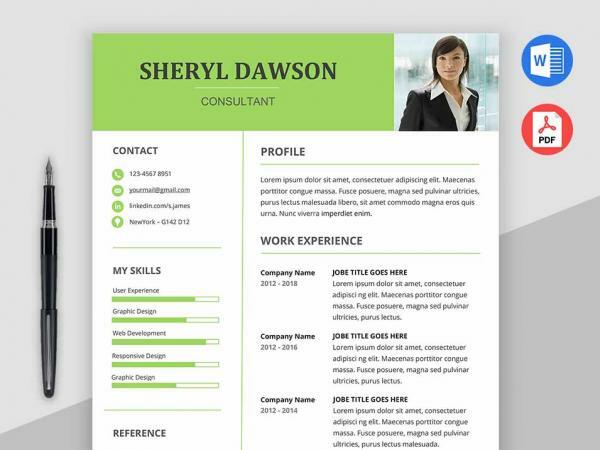 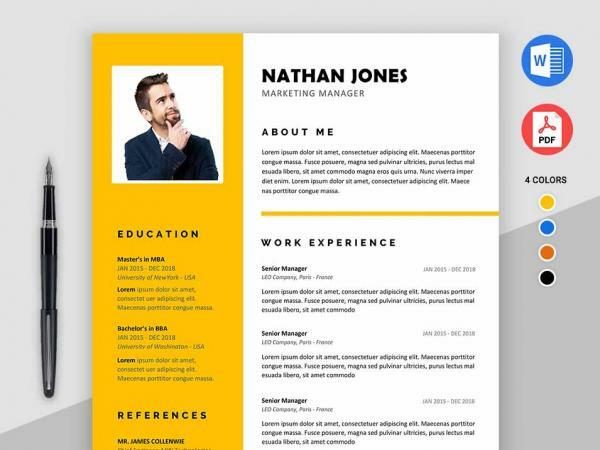 All our resume templates are designed by professional designer with high quality details, as a result this resume templates has a modern edge with professional design. 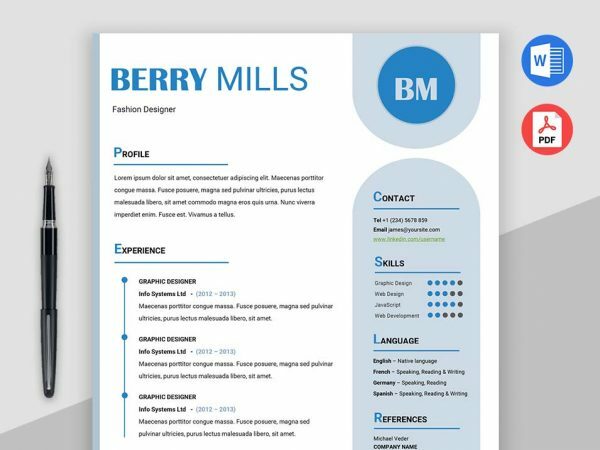 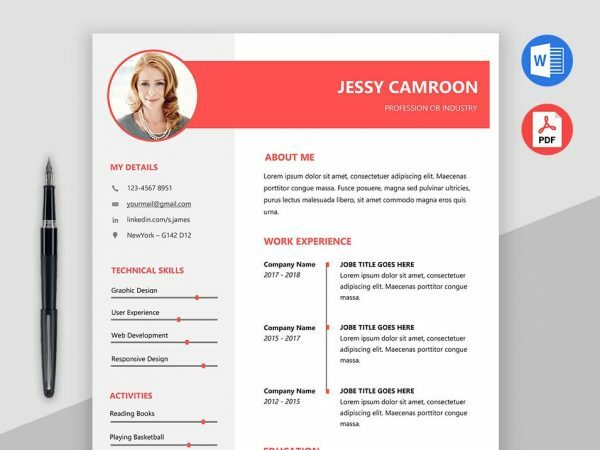 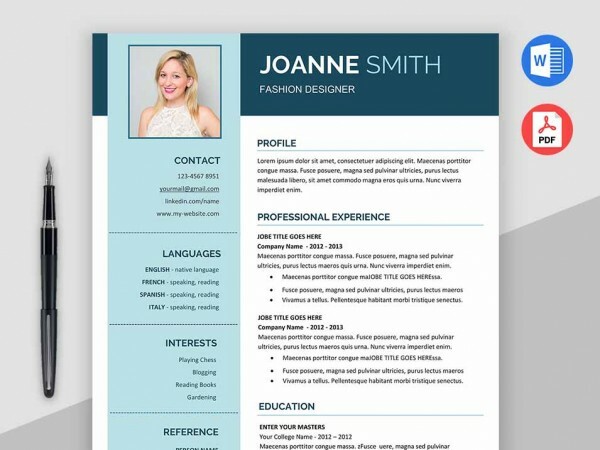 These resume templates definitely saves your valuable time while preparing your professional resume. 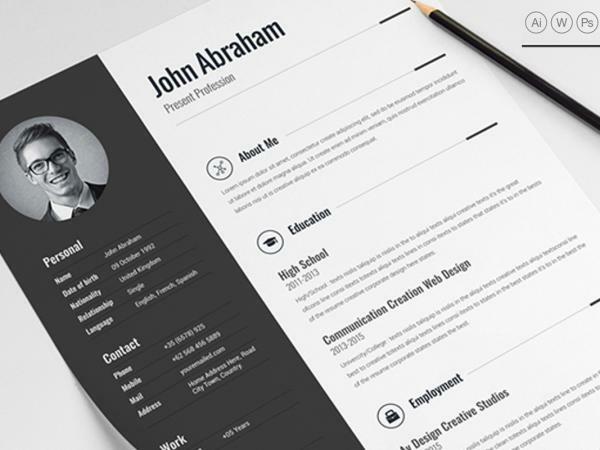 Therefore you will get enough time to focus on your Interview. 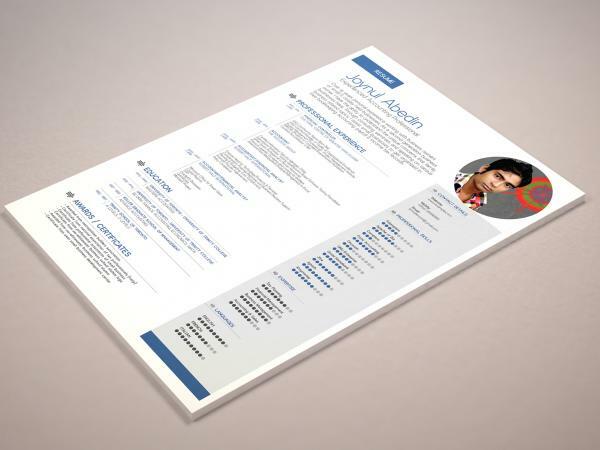 Our Professionally designed resume template help you to achieve your dream career. 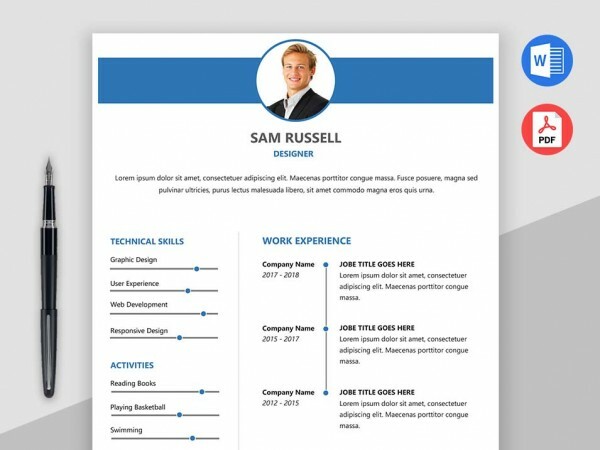 Our resume grabs the recruiter’s attention with in a no time.